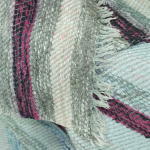 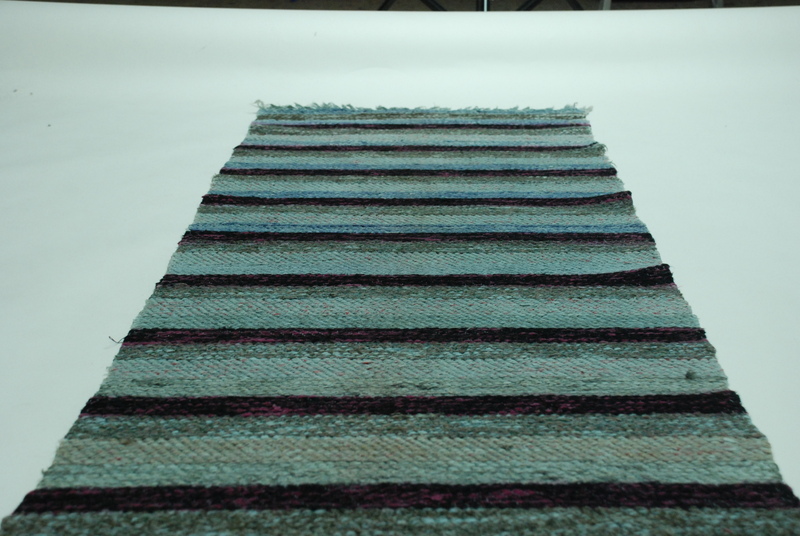 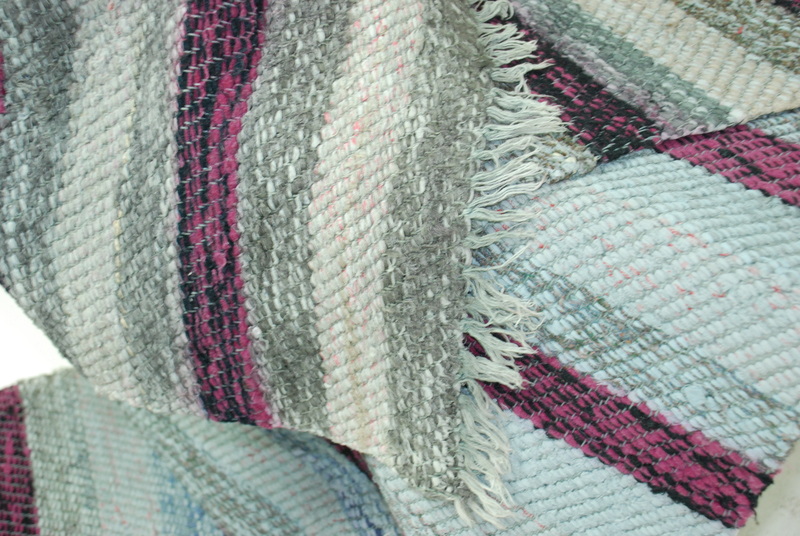 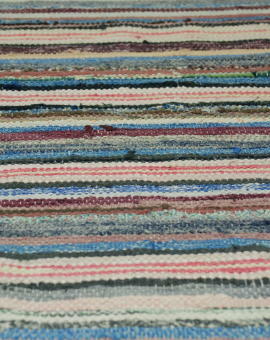 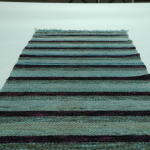 Purple and bluegrey shades in an beautiful old rag rug. 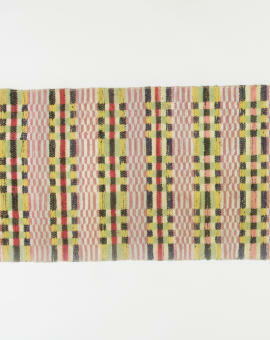 Woven by hand in the late 1940´s. 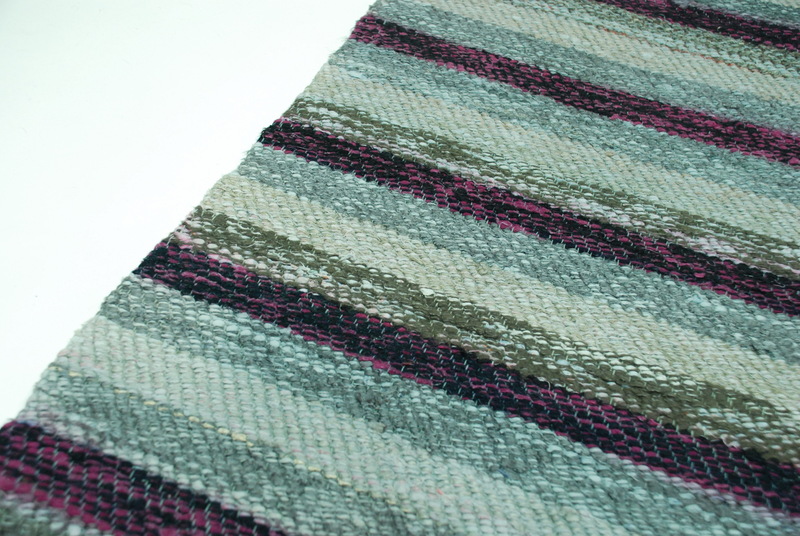 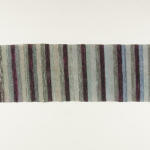 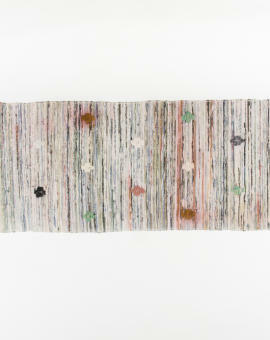 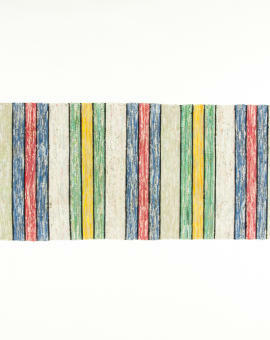 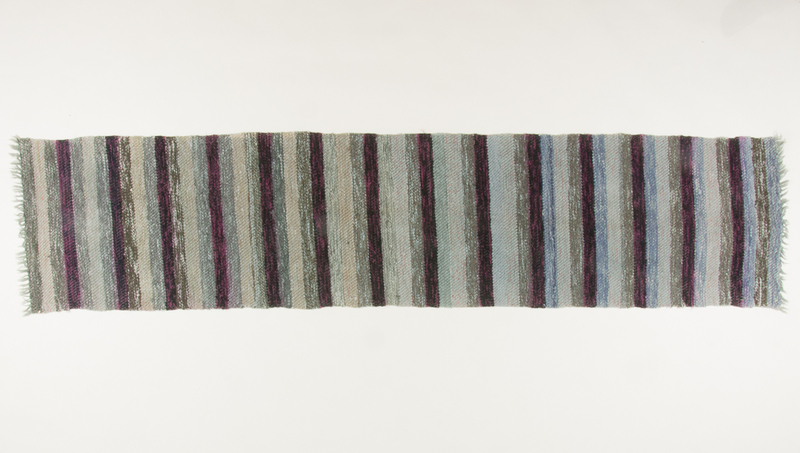 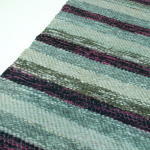 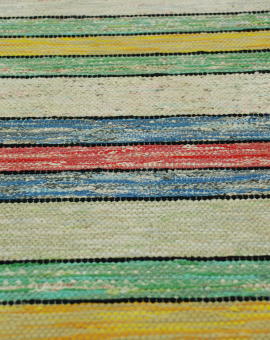 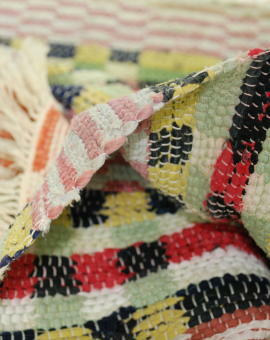 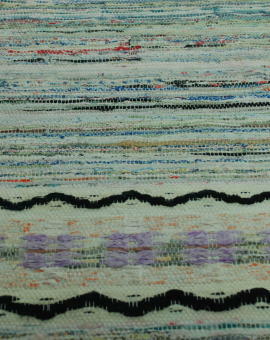 Rug Size: 276x64 cm (L x W).